After postponing the release of his highly anticipated album that was previously slated to drop end of September, fans of New Wave rapper, singer and producer PatricKxxLee had been anxiously awaiting the announcement of a new release date – to no avail. 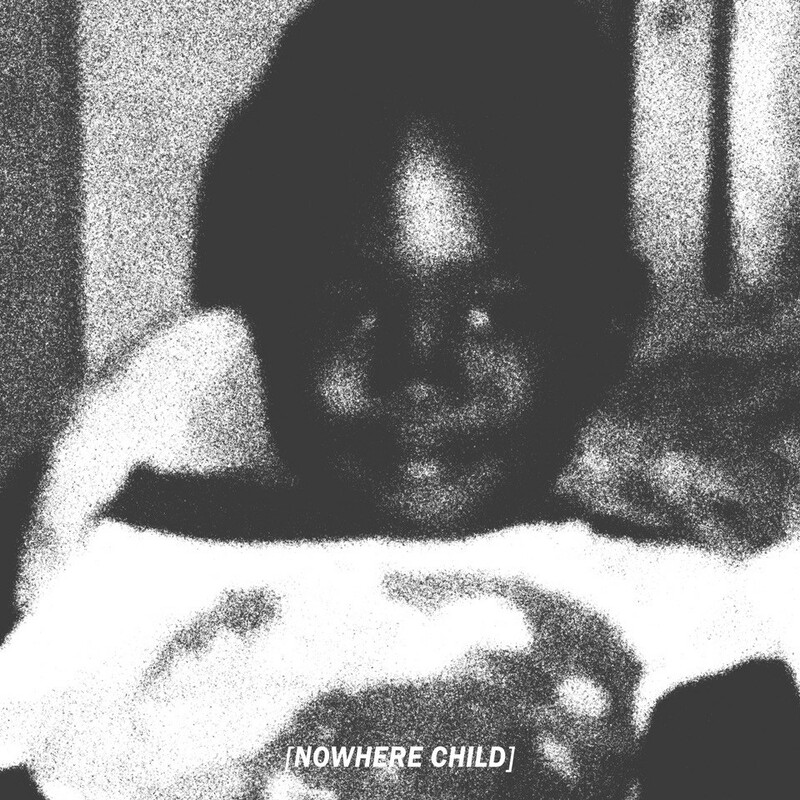 Well album art for the project and drop date were finally shared about a week ago: Nowhere Child is said to drop on November 29th on SoundCloud and the following day (November 30th) on all other digital platforms. The album will include only two features, one with J Molley and Champagne69. The album is said to contain about 12 tracks in total. PatricKxxLee wrote the whole album while on a hiatus for depression earlier this year, and has promised his fans that Nowhere Child would be his most brutally honest project yet.